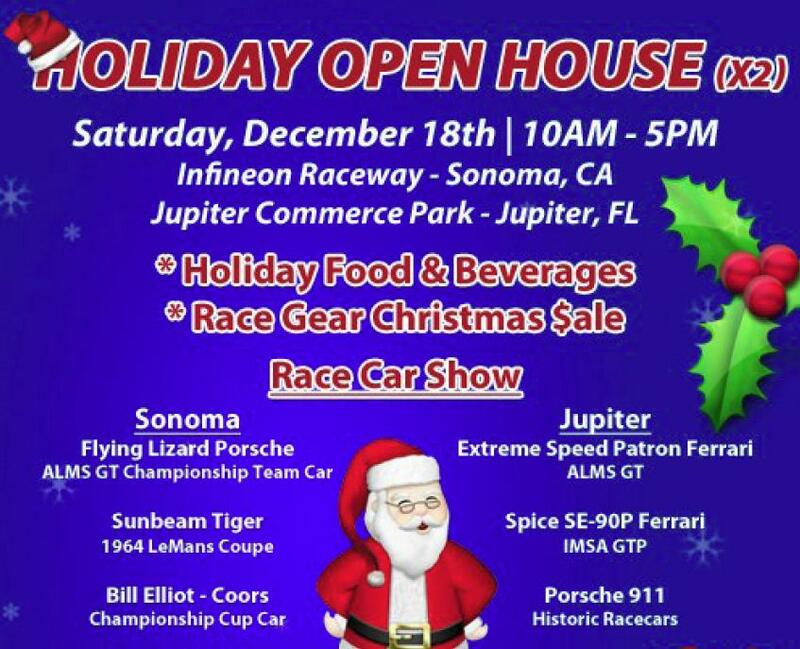 Titanium Motorsports Cobra Mustang on display at Wine Country Motorsports annual Open House at their Jupiter Florida location along with cars from ALMS, IMSA, HSR, and the Palm Beach Driving Club. 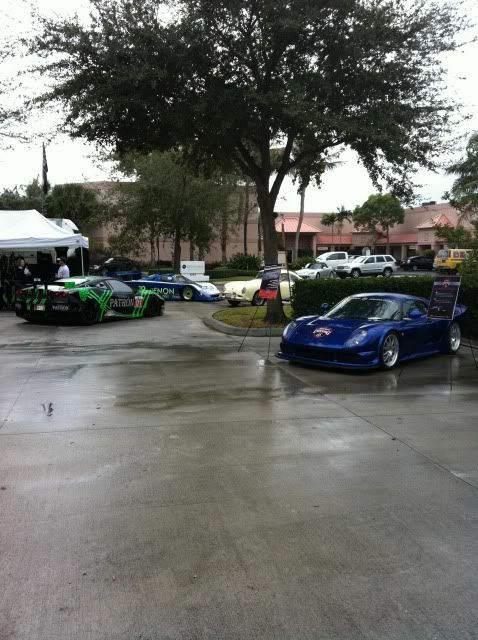 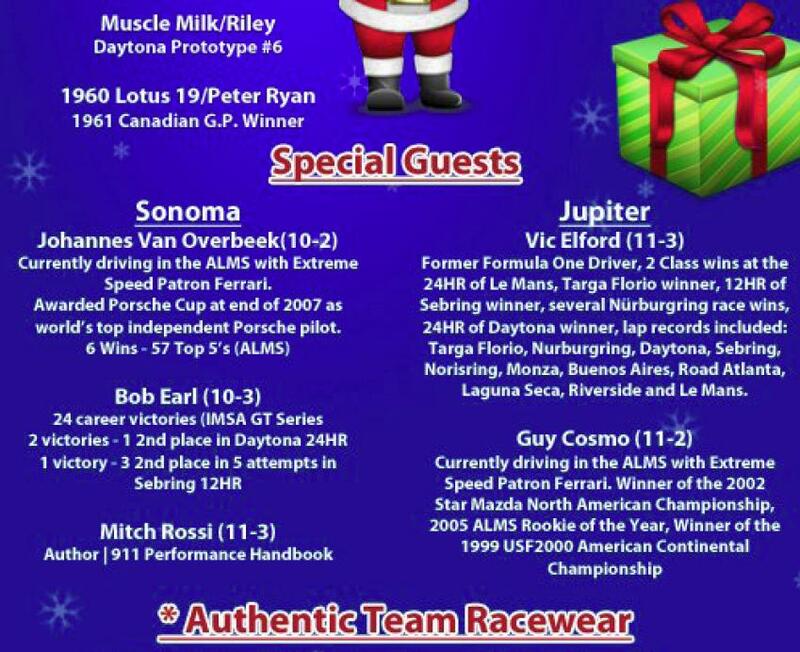 Special guest at the event included ALMS Extreme Speed Patron Ferrari driver Guy Cosmo and racing legend Vic Elford. 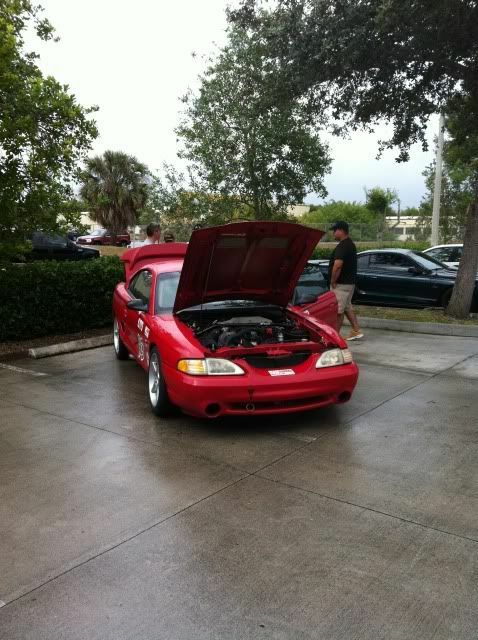 A strong contingent from the Palm Beach Mustang Club was on-hand. 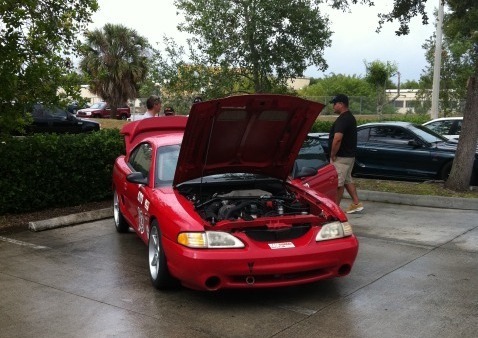 Many took advantage of the special open-house pricing to update their safety gear and racing equipment.